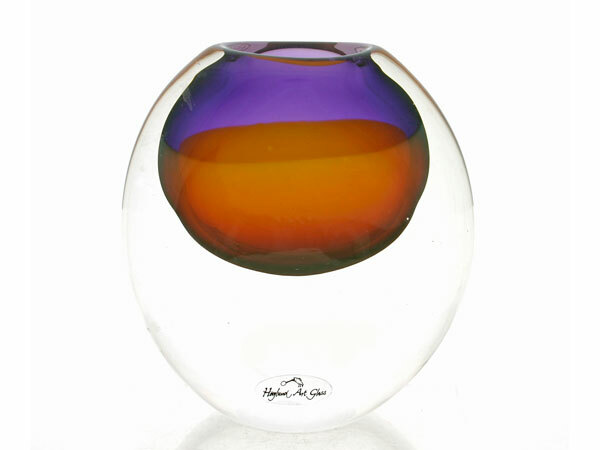 We are making new Eclipse vases this week. Stunning colours and a choice of sizes. Our glassblowing studio and gallery are open 10am – 5pm.